Deez. Refined from 12 years in the fitness industry, Derek leads with integrity and a heart of gold. He’ll get you to your limits and throw in a few movie quotes along the way. 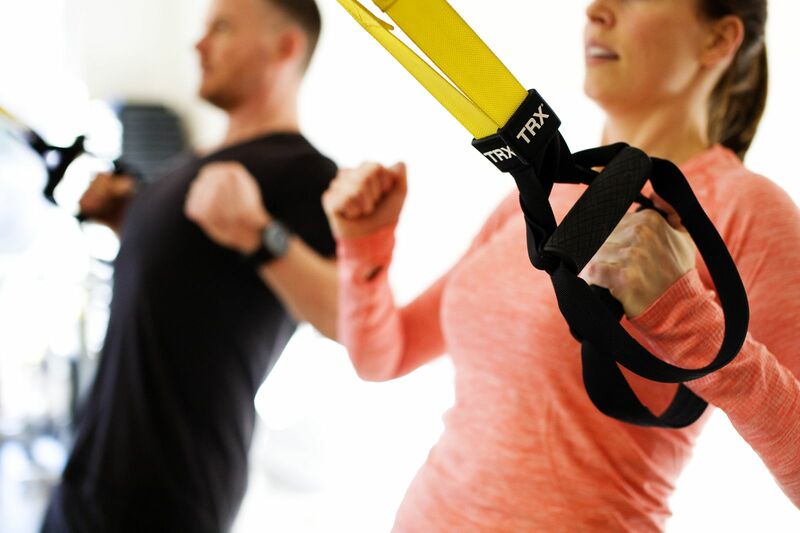 He is a leading player for TRX Training expanding their empire as a Senior Course Instructor for their STC, GSTC, RIP Training and TRX Team programming courses. Former National Les Mills Bodypump Trainer/Presenter, CPT.